All Things X: Xstatic! X-Men First Class Sequels & BO News! Even when the film was just released, ideas for future sequels were being spoken about by director Matthew Vaughn, producer Bryan Singer as well as members of the cast (though their guesses are as good as our's). Matthew Vaughn has said he'd like to open the sequel "with the Kennedy Assassination, & we reveal that the magic bullet was controlled by Magneto. That would explain the physics of it, & we see that he's pissed off because Kennedy took all the credit for saving the world & mutants weren't even mentioned." On another occassion he's said it will have only ONE new major character! Let the guessing game begin lol! But most probably it will be a positive character cos he also added "...as Professor X is in a wheelchair, Magneto needs to have a nemesis he can fight with. Someone that will be his equal." NOW to the main news: the Coventry Telegraph has declared that the Fox studio execs are indeed "discussing sequels internally." These deliberations would be happening mainly due to the fact that even though critically the movie was a huge success, financially it hasn't really hit the mark like it could have. 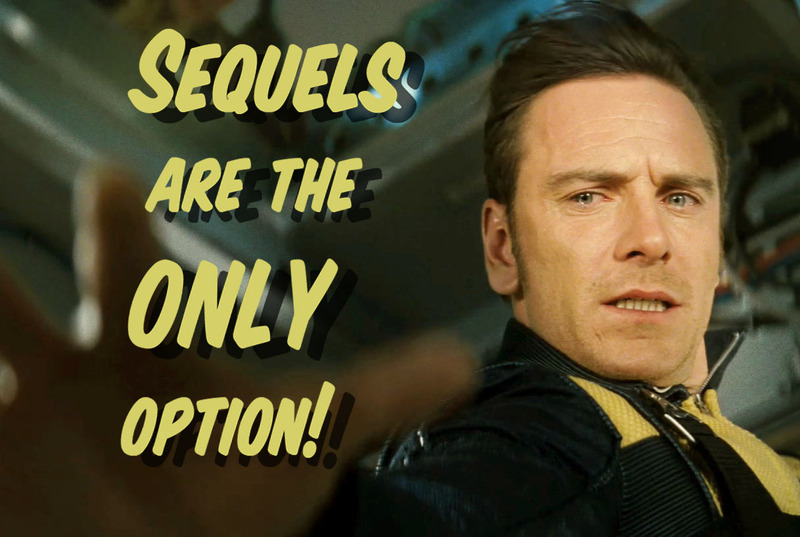 -The last 2 X-Men movies (X3 & X-Men Origins Wolverine) have left a bad taste in many mouths. -No huge star cast. 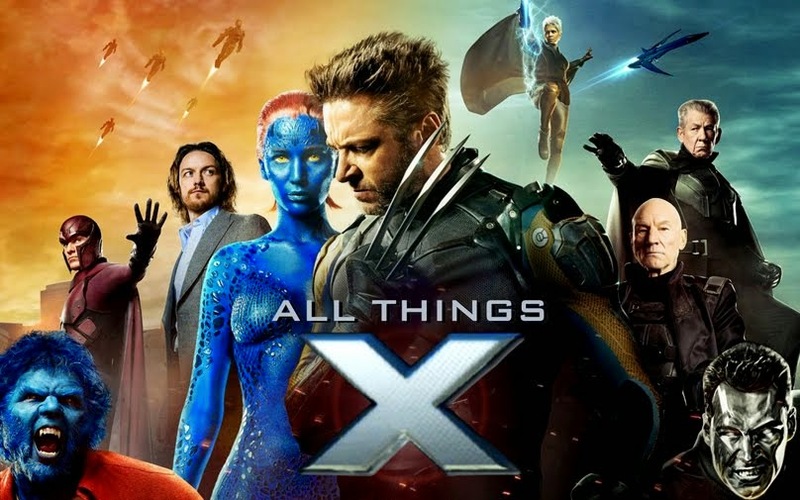 Absolutely none of the star power from ANY of the previous X-movies have returned for roles (besides two cameos from Jackman & Rebecca Romijn). -The movie didn't make use of 3D or IMAX to jack up the ticket prices. -Bad marketing, no- make that EXTREMELY bad marketing. The only thing that saved it were the several trailers/clips/TV spots that were being offered up almost everyday before the release. 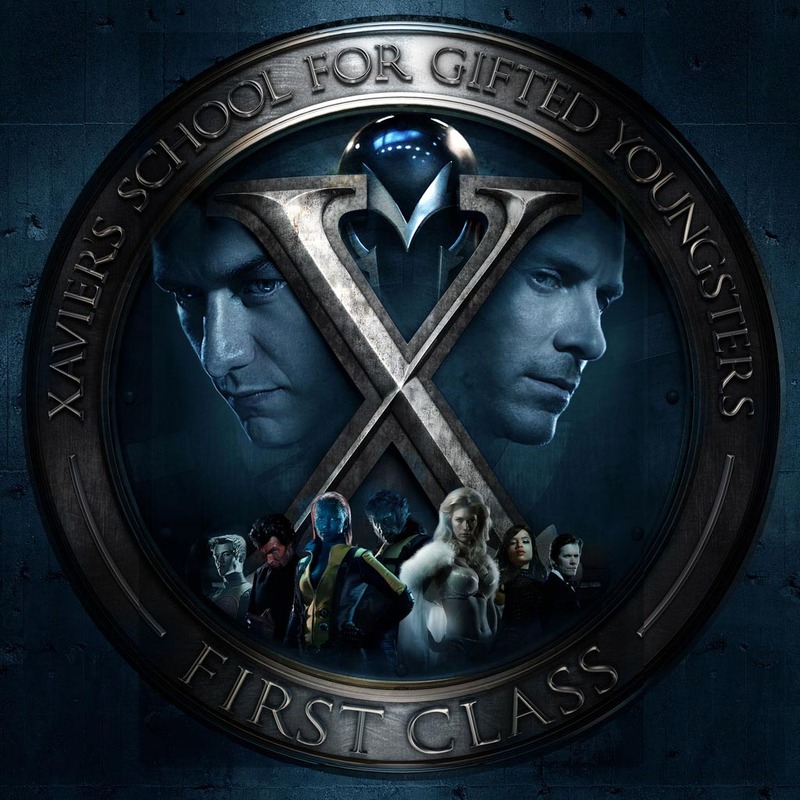 And finally to last weekend's Box Office news for X-Men First Class. Alas! The movie has slipped from No. 6 in the previous weekend to No. 11 now...But this was bound to happen with Transformers storming cinemas & it also being Week 5 for X-Men First Class! Green Lantern slipped from it's No.3 spot to No. 7 this week! However, X-Men: First Class made an additional $647,628 on the 4th of July raking in a total gross of $3,617,628 after the 4 day weekend. Thus it's totally gained a domestic gross of $139,329,355 (almost reaching it's effective budget of $140 mil!). And as of July 3, estimates are that the film's total international takings is to the tune of $195,700,000! That is a TOTAL worldwide moolah of $335,029,355!